This book will expand your recipe ideas and enable you to cook confidently and successfully as well as help you serve up simple yet interesting and satisfying meals to your family while on your travels, on the BBQ or at home. 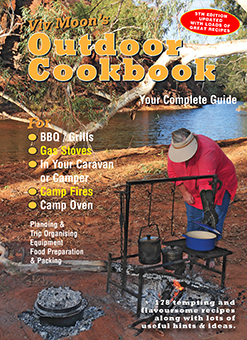 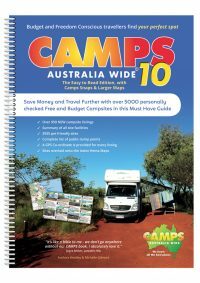 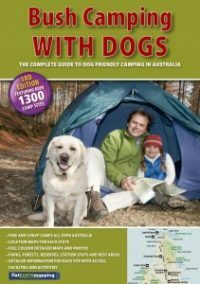 Following on from the success of Viv’s first cookbook, Viv Moon’s Outdoor Cookbook, this new cookbook, a compendium and partner to the first, will also become a must have and has been written to help you get the most out of cooking during your travels, whether you are caravanning, camping, 4WD touring or simply holidaying. 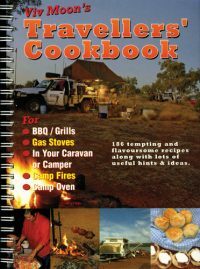 Full of wide variety of recipes, 186 in all, from good old fashioned, flavoursome dishes to more modern cuisine and lighter meals, the recipes are easy, simple and delicious and have been adapted to suit cooking in a wide range of circumstances.